Although media headlines state that Dish Network is considering building 50,000 towers throughout the nation at a cost of $10 billion to launch a new 5G network, it’s doubtful that they will, but collocations are a strong possibility for towercos. 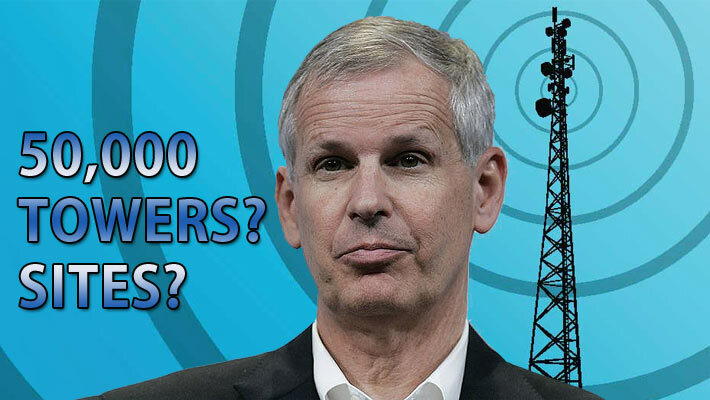 FierceWireless broke the story that Dish Chairman Charlie Ergen said at an investor’s conference that the company could spend up to $10 billion to build 50,000 towers in its efforts to jump into the 5G arena. 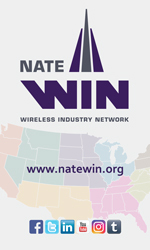 If Dish anticipated building their own towers for their network, the analysts wouldn’t have viewed it as a positive for tower companies such as Crown Castle, SBA Communications and American Tower Corp., which they did. In addition, Dish faces a 2020 deadline to deploy some of its licenses it acquired in recent years, and Ergen earlier this year outlined a two-step deployment for all spectrum holdings, beginning with the $1 billion construction of a nationwide Internet of Things network. Ergen informed the Wireless Infrastructure Association conference in May that DISH had already ordered radios for the IoT network and anticipates testing in Q4. He didn’t mention that he was going to construct towers for his network.